If you want to have clear and clean water in koi fish pond, you should have a good fish pond filtration system. There are many filter medias in the market, which one should we choose? Should we put the filter media into the fish filtration system? So far, the fish farm filter brush is the new filtering product with the better cleaning and filtering effects than the traditional adsorption float, biochemical cotton. So many people will choose the put the fish farm filter brush into the koi fish pond. Firstly, AOQUN fish farm filter brush is added the hydrophilic，biophilic and nutritional sustained-release elements to better promote the growth of microorganisms and to improve the microbial quantity. Secondly, we use environmental friendly and cross filament, that has four angles to against the water washing in horizontal (water flow) and vertical (oxygen flow) direction, thus make the bacteria easily to breed and live to form the biofilm at the beginning. If using the straight filament, the biofilm cannot form so easily as the cross filament. The angel filament has better cutting action on bubbles, to increase the oxygen utilization, reduce the oxygen exposure. 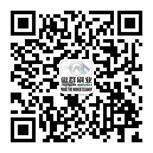 Thirdly, fish farm filter brush has longer service life than any other filter media. AOQUN Filament has good oxygenation performance, hang up the biofilm quickly and easy to take off, also corrosion resistance, no clogging, no bundling, low cost and simple management. Fourth, according to the environment and handling capacity, the service life should be generally 3-5 years, meanwhile, you should clean the floating plastic bags, wood and other recyclables regularly. Before Use After Use Fifthly, as the fish farm filter brush can easily form the biofilm, when water go throughs the fish farm filter brush with biofilm, the duct in the water will stick on the brush, it will help to change the nitrification bacteria to nitrite, thus to reduce the burden of the nitrifying bacteria in the next layer biofilm. 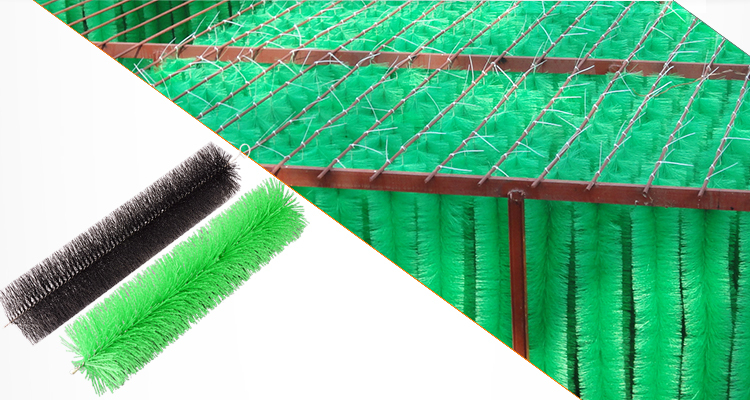 You may ask AOQUN brush for more details of fish farm fish farm filter brush, we can provide you with better solution of fish farm filter brush usage. As a cleaning specialist, the medical cleaning brush faces the medical instrument full of bloodiness, bacteria, viruses, but it does not afraid of the dirty and works like a dare-to-die corps to clean the medical instrument everyday diligently. The professional ethics of the medical cleaning brush is our hero. Therefore, the medical cleaning brush need to be thoroughly cleaned after used as to keep in clean condition for reuse. If you clean properly, it will extend the service life. You may pay attention to a few points in the cleaning process. Firstly, you should soak the brush in disinfectant, then use ultrasonic cleaning machine to clean it for a few minute. If the stains on the brush can not be cleaned, the medical cleaning brush sacrifice glorious. It should be discarded immediately. Last but not least, the medical cleaning brush can be reuse only after sterilization. The used medical cleaning brush should be sterilized in the using day. 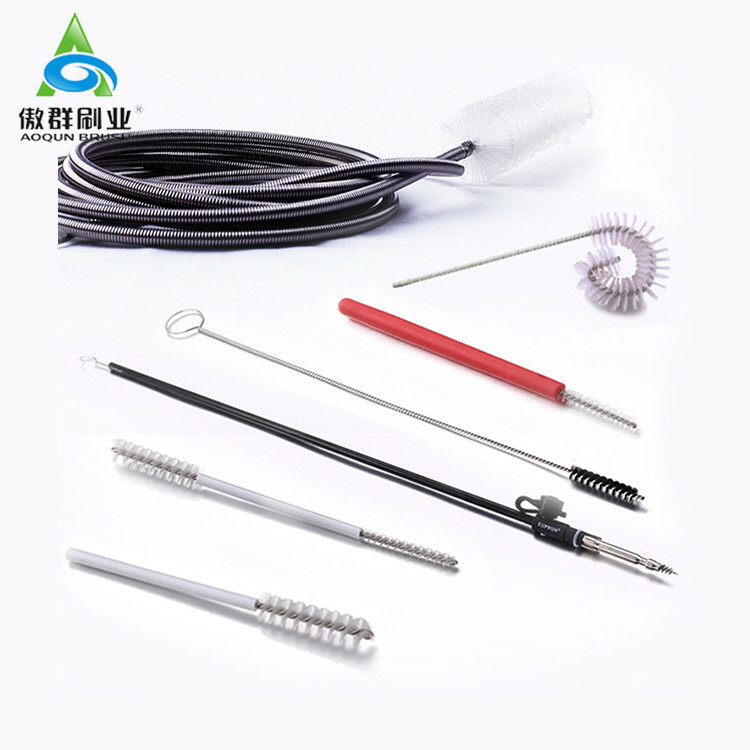 AOQUN can customize all kinds of cleaning brush for medical instrument, no matter standard size or non-standard size. AOQUN medical cleaning brush has no debris, neatly cutting under a microscope of 30 times. We can be your satisfied product. The picture shows the proud group of hairbrush - under the microscope, magnified 30 times more than the hairline without debris. Brass instrument plays an important role on large-scale symphonic music, you can distinguish the sound from brass instrument, sometimes calm, sometimes excited. The condition for making wonderful sound is to maintain often and clean by mouthpiece cleaning brush. Everyday playing practice will make the brass instrument full of saliva, bacteria, thus affect the sound of the brass instrument. As time goes by, the brass instrument even cannot be played. The diligent training musicians must also be willing to cleaning brass instrument to keep it in an ideal sound state. At this time, they need a necessary mouthpiece cleaning brush. AOQUN Brush apply the firm pure nylon bristle (PA6/PA66) and 304 stainless steel to twist the mouthpiece cleaning brush. The brush hasn’t the sharp part to scratch the mouthpiece. The designed tapered brush head can put inside deeply into the mouthpiece to touch every corner. The tail part of the mouthpiece cleaning brush has the loop to dry the mouthpiece cleaning brush, keep the mouthpiece cleaning brush clean for reuse. Why don’t we choose brass for brush filament? As we all know, the brass instrument is made of brass. If you clean the brass instrument with brass, it is easy to scratch the mouthpiece part and the place that hide the bacteria. AOQUN produce music instrument cleaning brush, beside of mouthpiece cleaning brush, there are two doubled cleaning brush, sound key cleaning brush and tube cleaning brush. Welcome to consult!